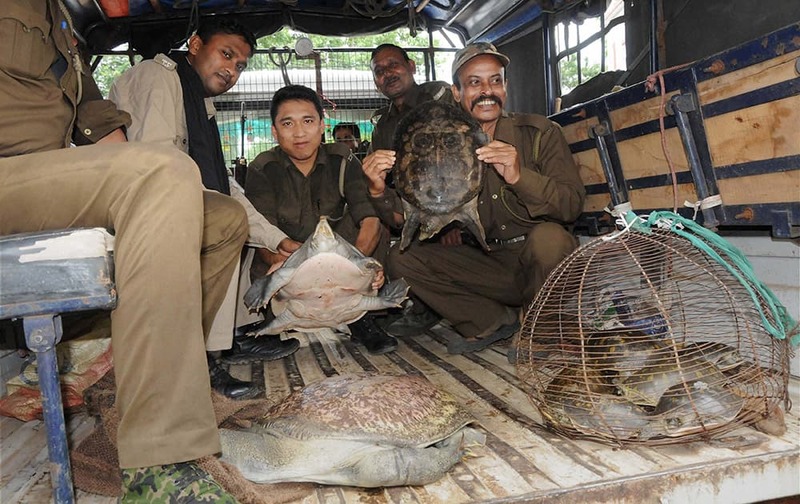 Forest officials showing tortoises recovered near Indo - Bangladesh border in Agartala. 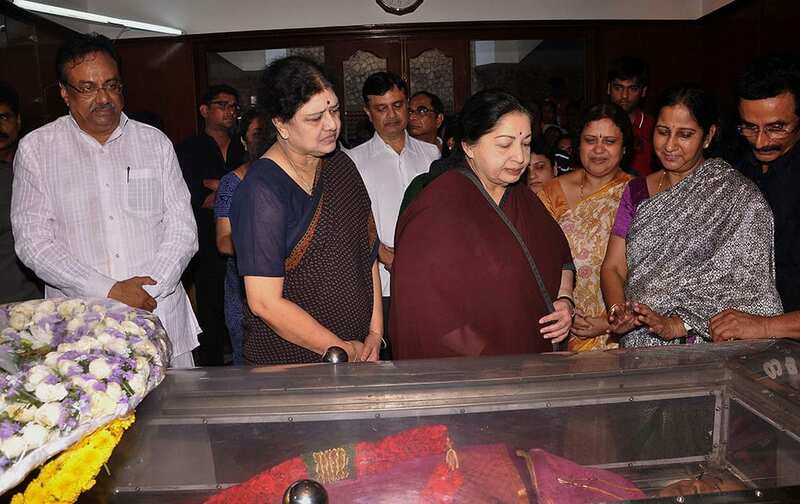 Tamil Nadu Chief Minister and AIADMK supremo J Jayalalithaa paying her last respect to AIDAMK leader EVK Sulochana Sampath (86) at her residence in Chennai. 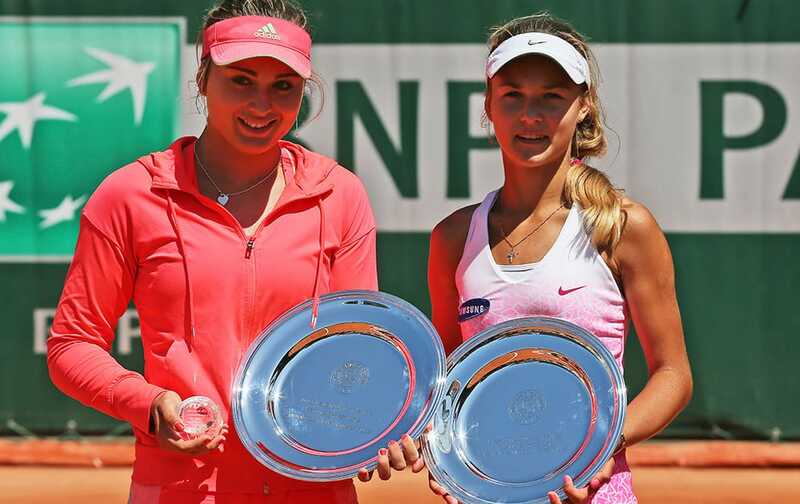 Paula Badosa Gibert of Spain holds the trophy after winning the girls final match of the French Open tennis tournament against Russia's Anna Kalinskaya in two sets, 6-3, 6-3, at the Roland Garros stadium, in Paris, France. 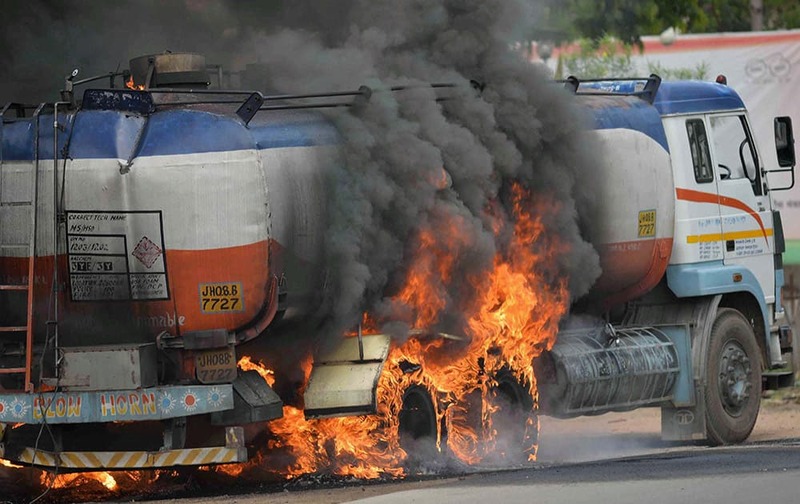 An oil tanker catches fire at Kantatoli in Ranchi. 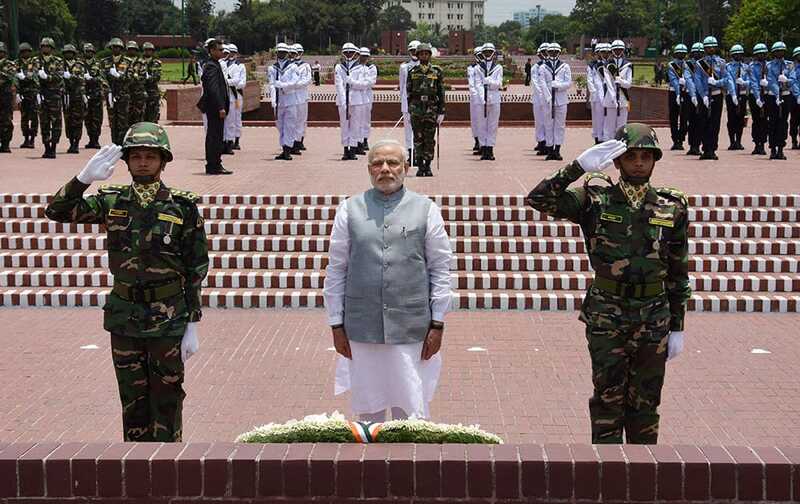 Prime Minister Narendra Modi paying homage at National Martyrs Memorial in Dhaka. 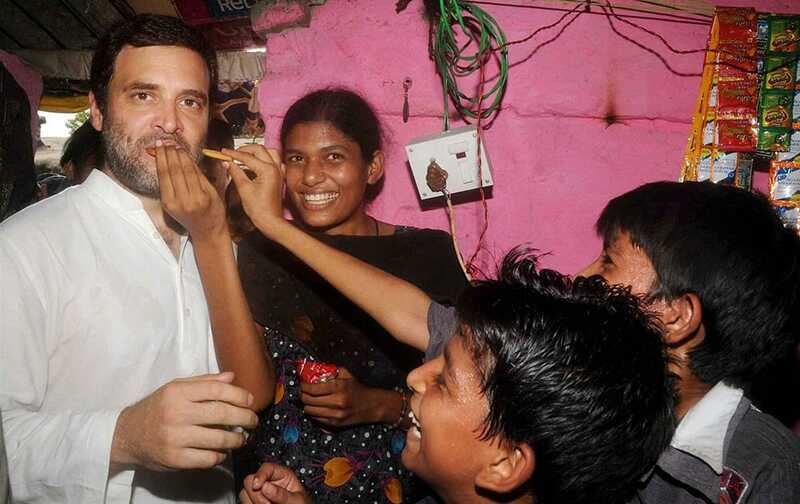 Congress Vice President Rahul Gandhi at the residence of one of the Jute Mill workers after an interactive session with them, at Rishra in Hooghly district of West Bengal. 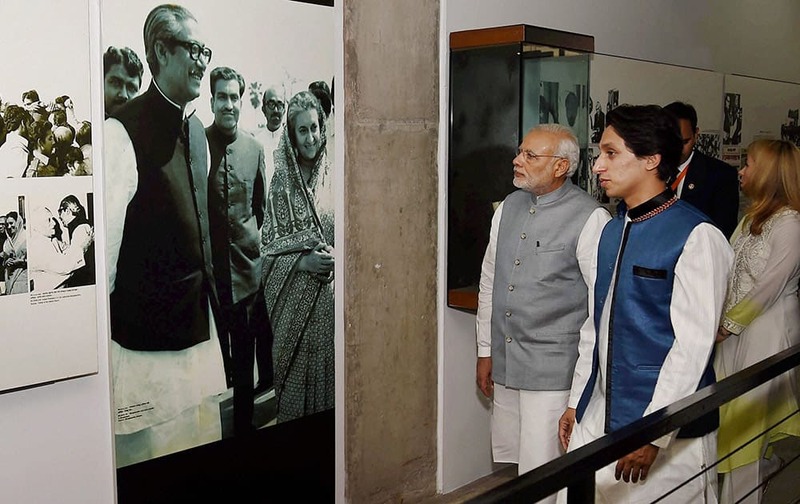 Prime Minister Narendra Modi visits Bangabandhu Museum in Dhaka. 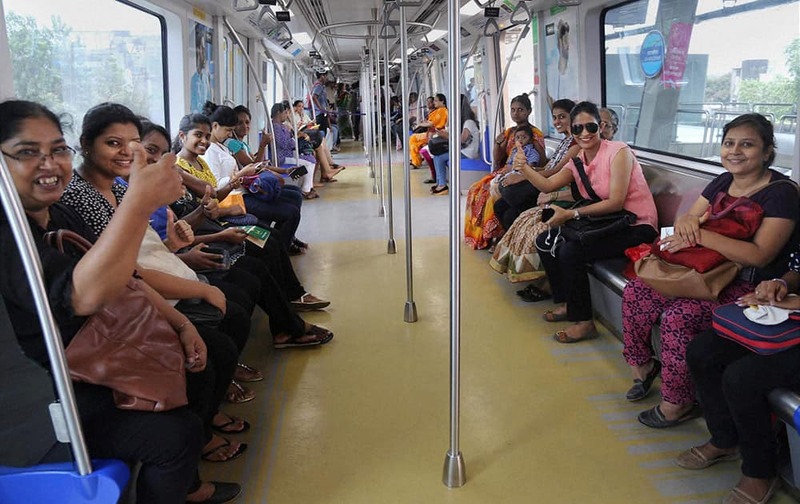 Women commuters enjoy metro ride on the 1st anniversary of Mumbai Metro. 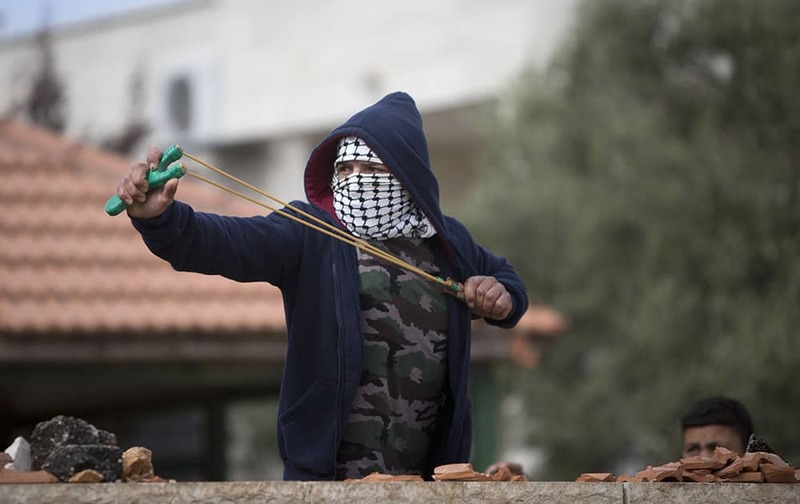 A Palestinian boy uses a catapult to hurl rocks at Israeli soldiers, during an occasional protest against the nearby Jewish settlement Ofra, in the village of Silwad near the West Bank city of Ramallah. Boxers Daniel Geale and Miguel Cotto pose for photographers during the weigh-in for their fight at the Barclays Center in the Brooklyn borough of New York. 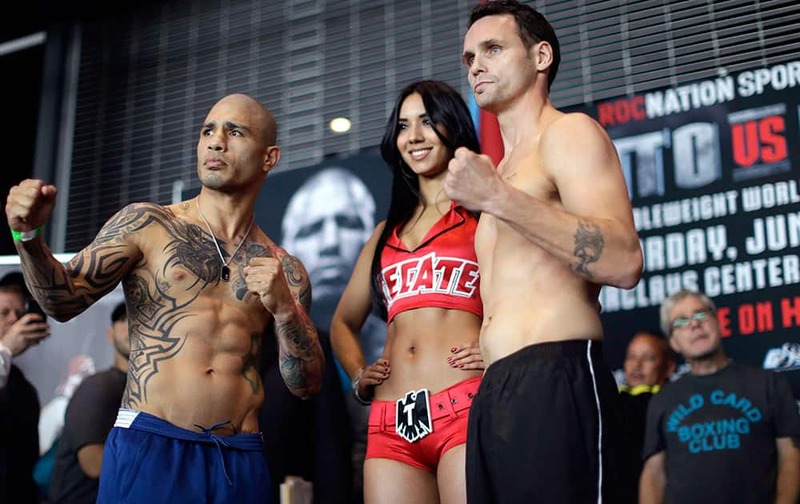 Cotto is slated to defend his WBC world middleweight title against Geale on Saturday. 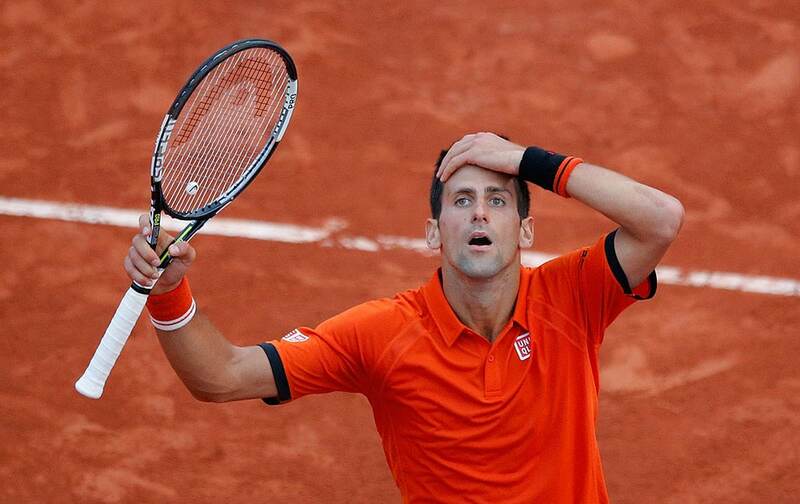 Serbia's Novak Djokovic reacts as he plays Britain's Andy Murray during their semifinal match of the French Open tennis tournament at the Roland Garros stadium in Paris, France. 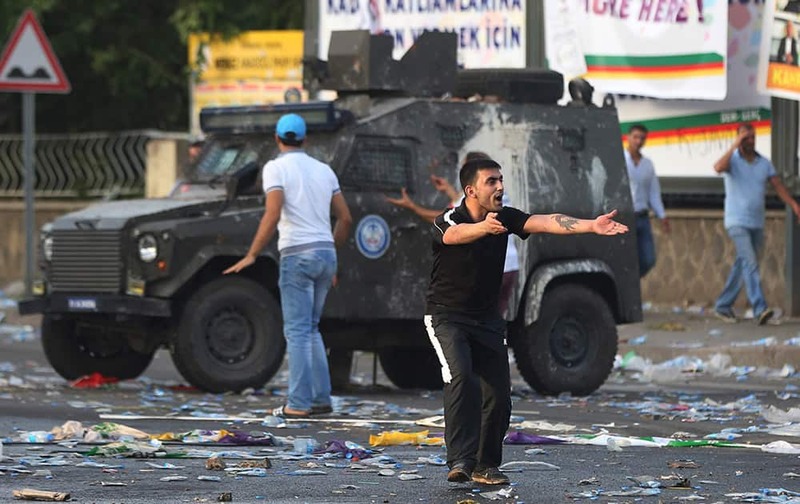 A protester yells at others during clashes with Turkish police trying to disperse them following an explosion at a pro-Kurdish People’s Democratic Party (DHP) rally in Diyarbakir, southeastern Turkey, ahead of the general election on June 7, 2015. A model presents creations by Pakistani designer HSY at Bridal Couture Week 2015 in Karachi, Pakistan. 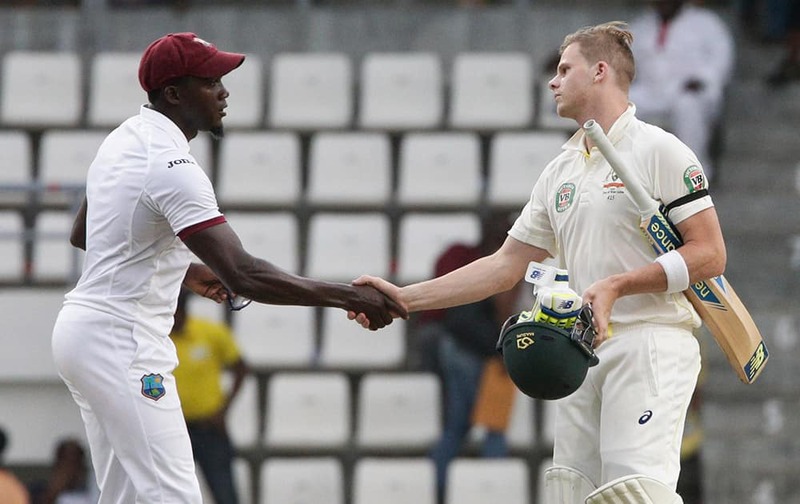 West Indies' Jerome Taylor shakes hands with Australia's Steven Smith at the end of their first cricket Test match in Roseau, Dominica. Australia won by nine wickets in three days. Born recently at Deer Tracks Junction farm, the fawn, named Dragon by Powell's 19-year-old son, was unique from the start. 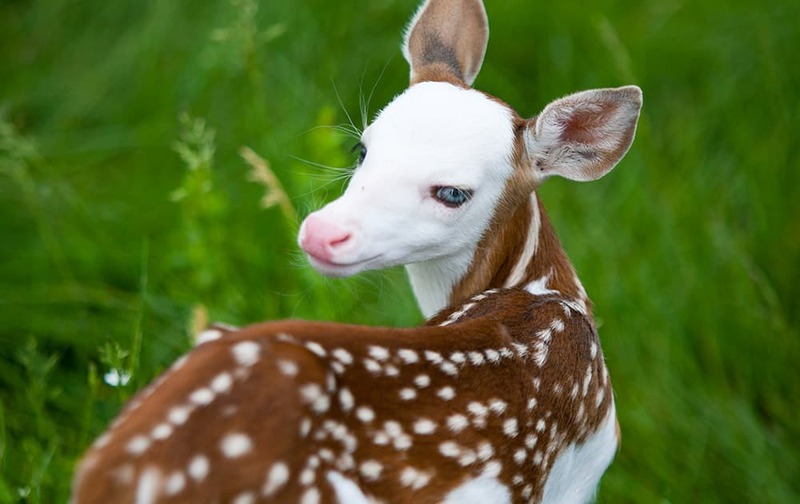 His birth mother, "Bunny" is a special type of whitetail deer known as the Piebald, which carries a genetic defect causing it to have large areas of white in its coat.